A leap second is a one-second adjustment that is occasionally applied to Coordinated Universal Time (UTC) in order to keep its time of day close to the mean solar time, or UT1. Without such a correction, time reckoned by Earth’s rotation drifts away from atomic time because of irregularities in the Earth’s rate of rotation. 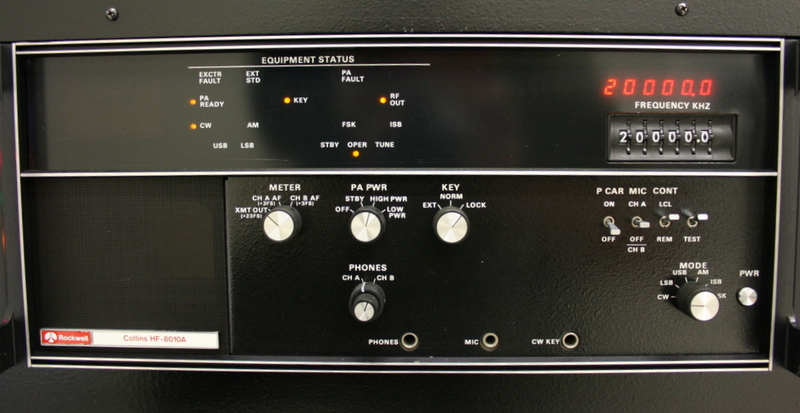 Since this system of correction was implemented in 1972, 25 such leap seconds have been inserted. 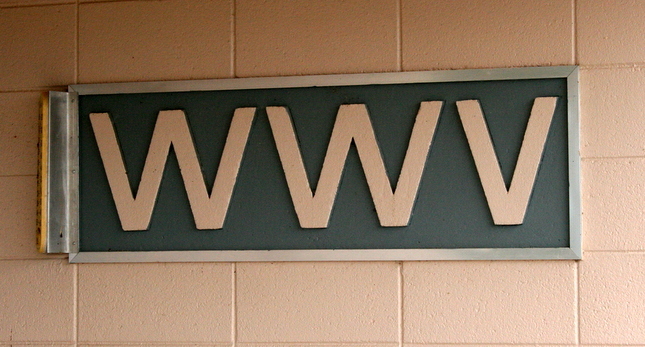 The most recent one happened on June 30, 2012 at 23:59:60 UTC. 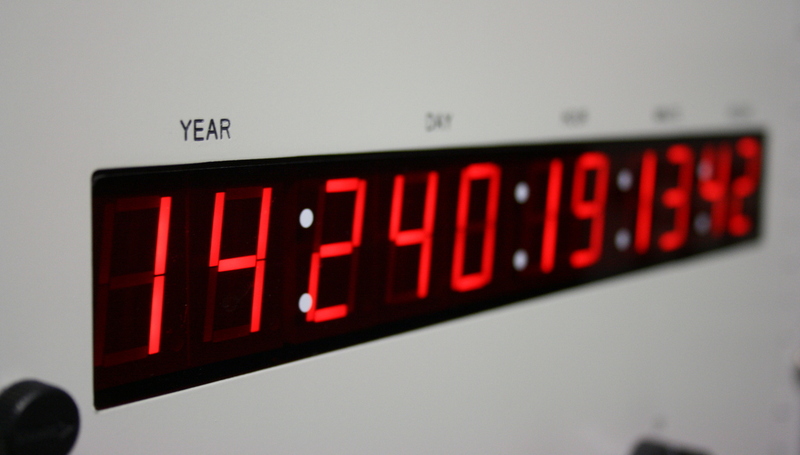 A leap second, the 26th, will again be inserted at the end of June 30, 2015 at 23:59:60 UTC. 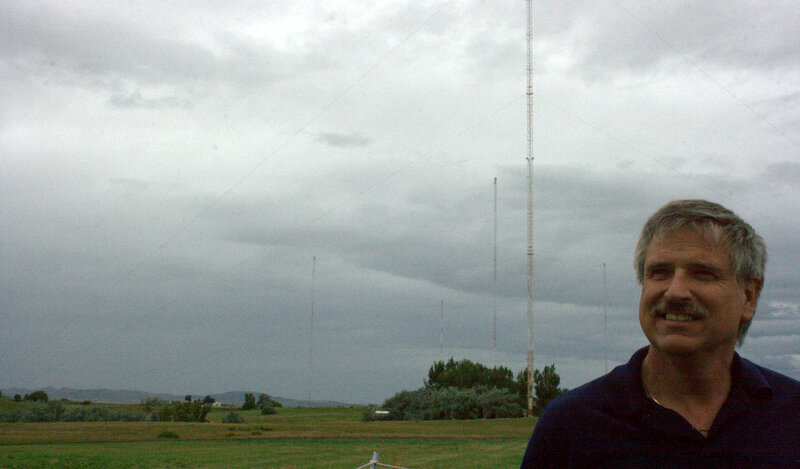 Like many of you, when I think of time–or UTC–I think about the NIST radio station WWV in Fort Collins, Colorado. I had the honor of visiting the facility last year (yes, photo tour still forthcoming!). During the tour, my guide and Chief Engineer at WWV and WWVB, Matthew Deutch, told me that he’s always going to be on site come Leap Second! “The leap second happens at 0000 UTC tonight, which is 6:00 pm here in Fort Collins. All of the programming took place at the beginning of the month, so the equipment is armed…we just sit back and watch for the leap this evening. Back at you, Matt! We hope that second leaps as smoothly as you’d like! Not to put Matt on the spot, but you can listen to WWV (or the atomic clock of your choice) make the leap second tonight at 00:00 UTC. As for me, I’ll hop on 10 MHz and 15 MHz to hear (and hopefully record) the extra “tick.” At the end of this post, I’ve provided a list of time stations for your convenience. Click here to listen to Leap Second recordings from WWV and CHU. This entry was posted in Broadcasters, News, Shortwave Radio, What's On Shortwave and tagged 2015 Leap Second, BPM China, BSF Taiwan, CHU, HLA South Korea, Leap Second, Matthew Deutch, shortwave, shortwave radio time stations, Time Stations, WWV, WWVH on June 30, 2015 by Thomas. This was recorded on 29 June 2015 starting around 01:50 UTC on 9,420 kHz using my WinRadio Excalibur and my horizontal delta loop external (wire) antenna. I’m very pleased with this off-air recording because it contains several minutes of multi-language station IDs in the last 10 minutes or so of the broadcast. This entry was posted in Broadcasters, International Broadcasting, Music, News, Shortwave Radio, What's On Shortwave and tagged Greece, Recordings, Shortwave Radio Recordings, Voice of Greece on June 30, 2015 by Thomas. 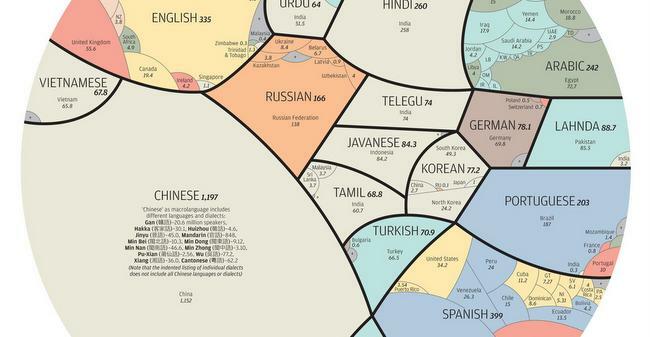 This entry was posted in Art, News and tagged Alberto Lucas Lopéz, Languages, Map of Languages on June 30, 2015 by Thomas. Radio Miami has arranged for a one-week test transmission of the Armed Forces Radio of Nigeria from the Issoudun, France relay site beginning Tuesday, June 30. 13,775 kHz will carry an English-language program. This entry was posted in Broadcasters, News, Shortwave Radio, What's On Shortwave and tagged Armed Forces Radio of Nigeria, Radio Miami International, WRMI on June 29, 2015 by Thomas. 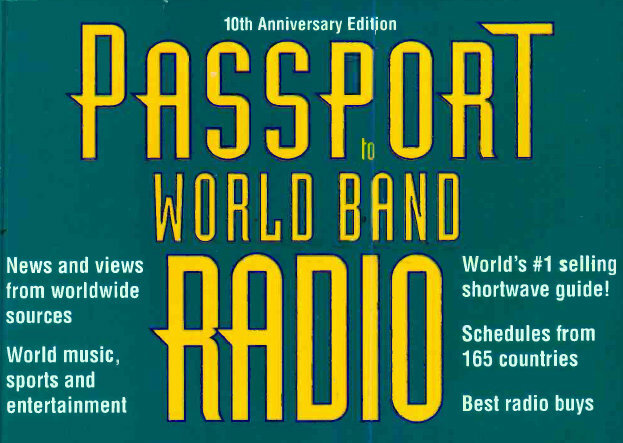 Many thanks to my buddy, Skip Arey (N2EI), who informed me that the American Radio History website has added 18 issues of the late Passport To World Band Radio to their free downloads archive. These issues span 1986-2009 and are free to download. What a treasure trove! Click here to view Passport To World Band Radio on the American Radio History website. This entry was posted in News, Nostalgia, Radio History and tagged Passport, Passport To World Band Radio, Passport To World Band Radio Downloads on June 29, 2015 by Thomas.